More and more couples today have breaking off the traditional wedding themes to incorporating fun and fresh new ideas into their wedding day. 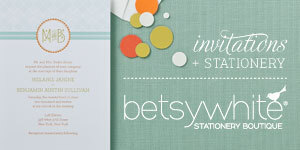 Today, let's take a look at some of the hot, creative and wacky wedding trends for 2012. 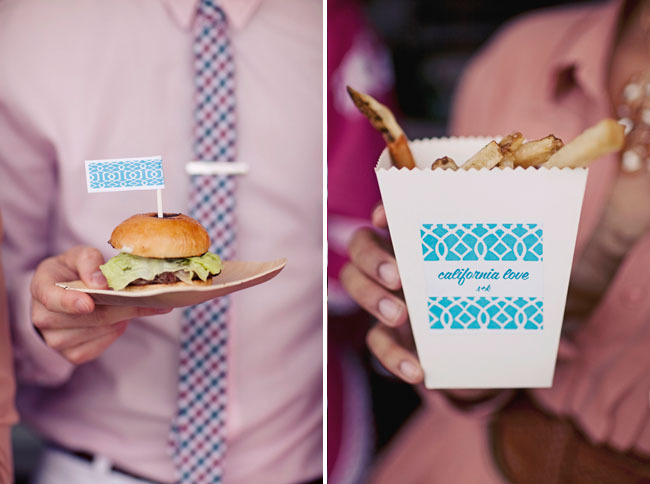 Food truck in weddings are unconventional but very popular right now! Guests love the originality and uniqueness of the food. There are so many choices and varieties of food trucks available — use the trucks for h’ordeourves, the main course or just for the late night snack. 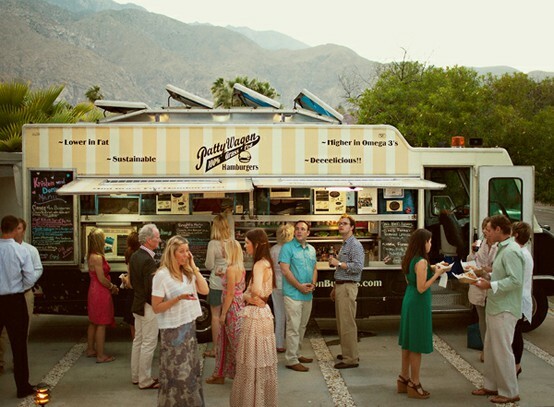 Food trucks are a great option for fun, casual, whimsical weddings. 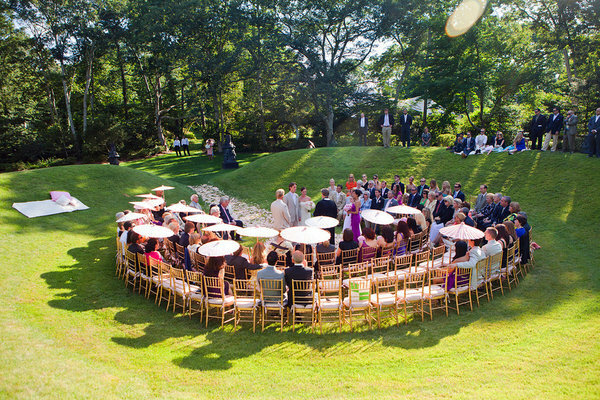 While seated rows are a traditional option for the wedding ceremony, one way to break tradition for an outdoor wedding is to create a circular or spiral aisle. 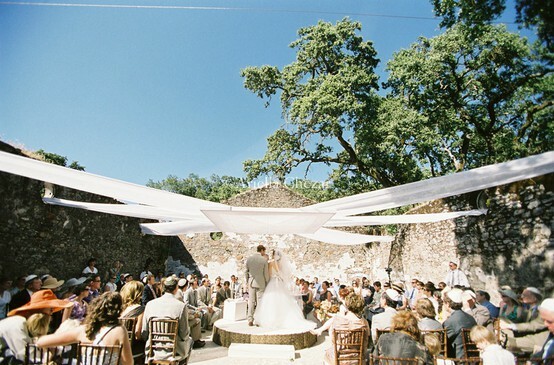 Allow guests to have a 360° view of you when you exchange vows. 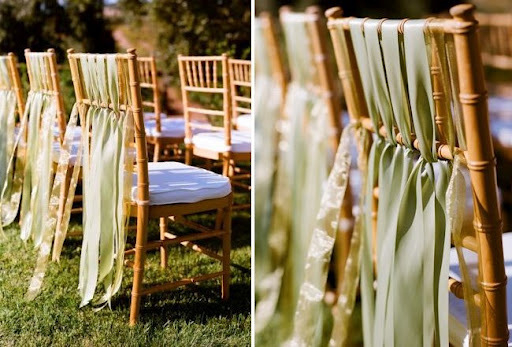 That way, you’ll also allow guests to awe in your stunning gown and radiating beauty when you walk down the aisle. 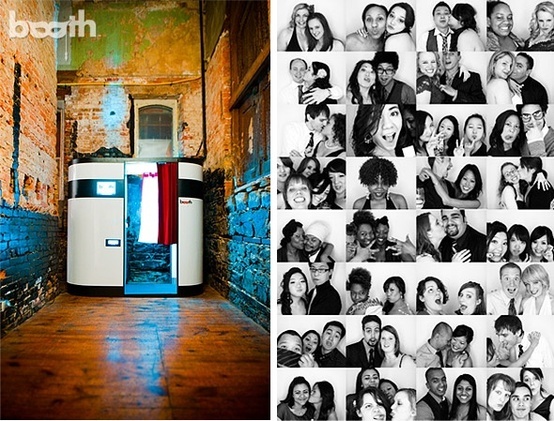 Photo booths provide reception entertainment for wedding guests, as well as a favor to take home. 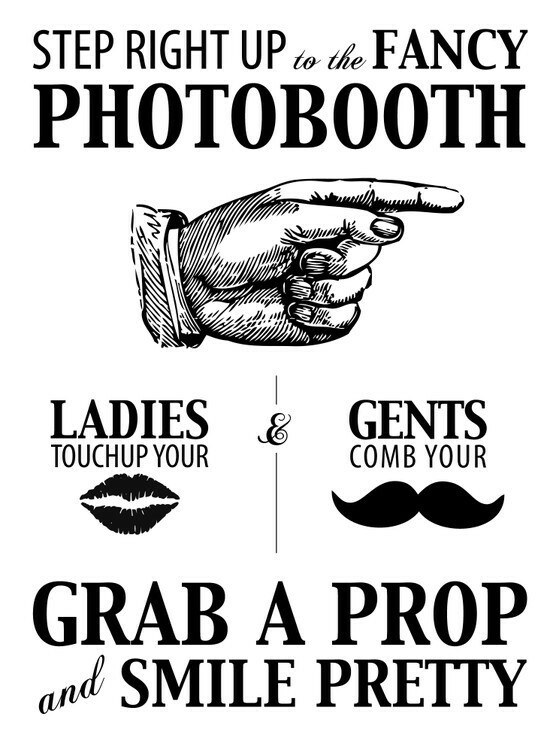 Have an photobooth area set up in your venue with a fun backdrop and props where the couple and the guests can create photo memories in a fun way! 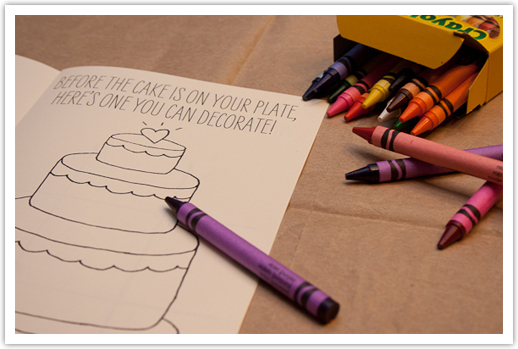 You can also provide chalkboard signs for your guests to write messages with warm wishes and marriage advice and have the photobooth photographer take pictures of guests with these signs to incorporate into a photo guest book!This is a great way to have pictures of all your wedding guests to look back on! 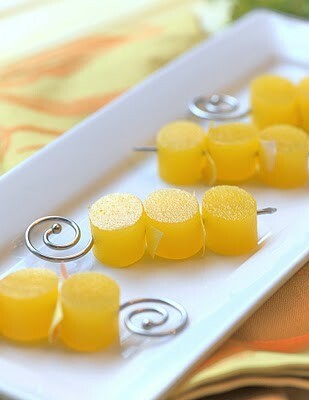 Gourmet Jello Shots are classic cocktails translated into beautiful gelatin form with a flavor true to the drink inspiration. 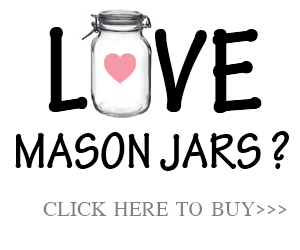 They are always a hit at parties as they are fun and refreshing. 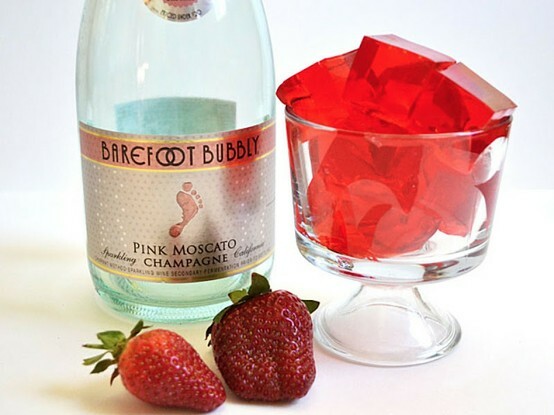 These may not be for everyone, but for a couple looking to have some fun, playful cocktails that are out of the norm, these gourmet jello shots are perfect! 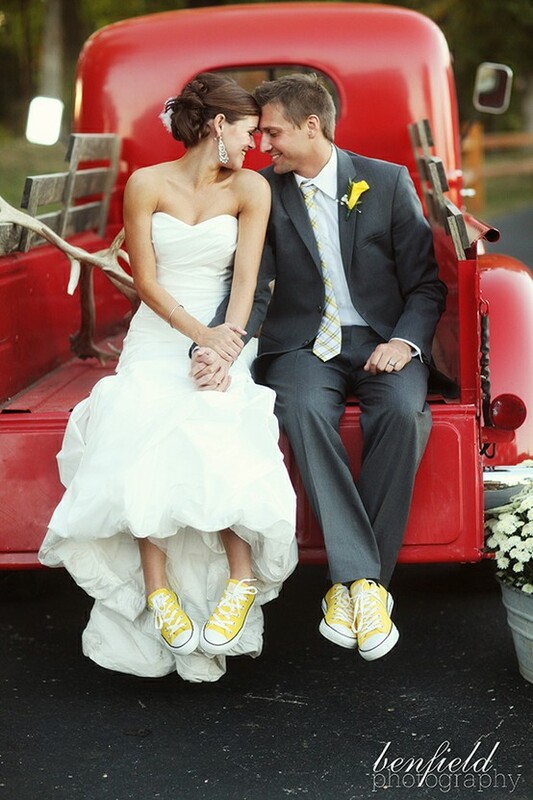 When it comes to wedding shoes, the choice used to be simple: nice leather dress shoes or fancy heels. 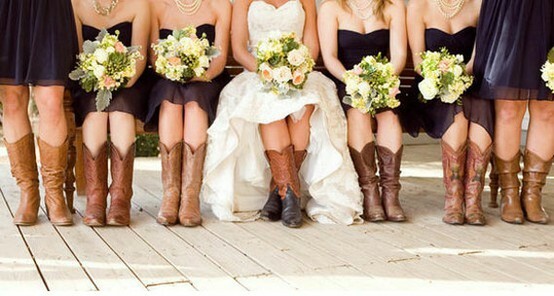 But nowadays, brides' footwear now ranges from blue Manolo Blahniks to worn-in cowboy boots and sneakers! This is one way your wedding celebration can truly stand out with the smallest details and let your personalities as a couple really shine through. 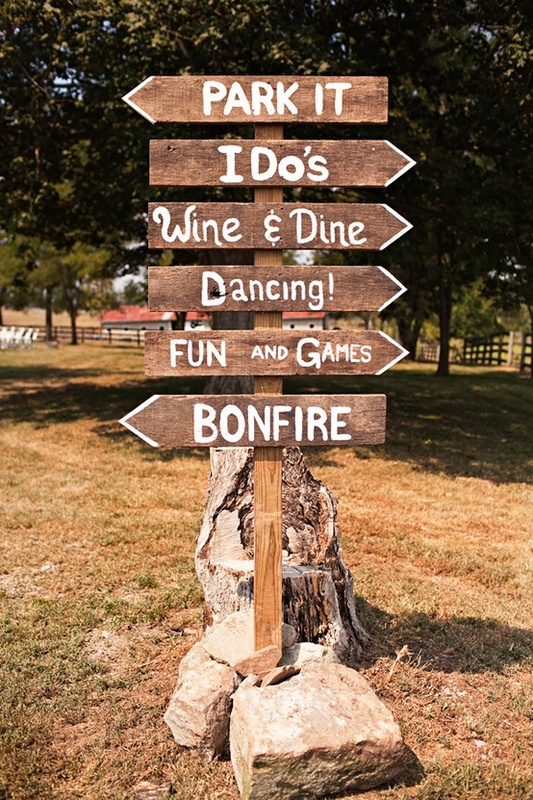 Help your guest find their way to wedding ceremony or reception by adding a cute little sign. 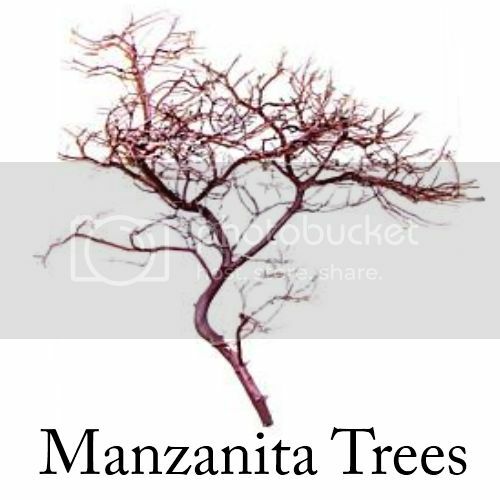 Think about what your needs will be on your wedding day, a directional sign or a menu board. Wedding signs are meant to be functional but that doesn’t mean they can’t also look good and fit the theme of the day. 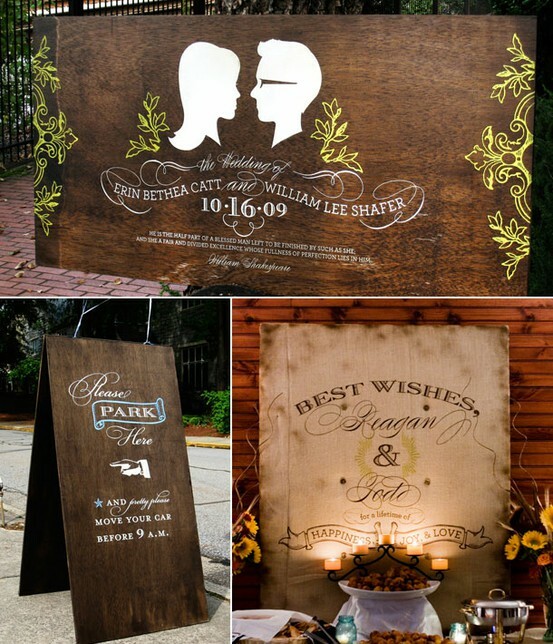 Signage can in all forms— chalkboard menus, rustic wooden directional signs, removable wall art with the couple's monograms and even signs for the ring bearer and flower girls to carry up the aisle! 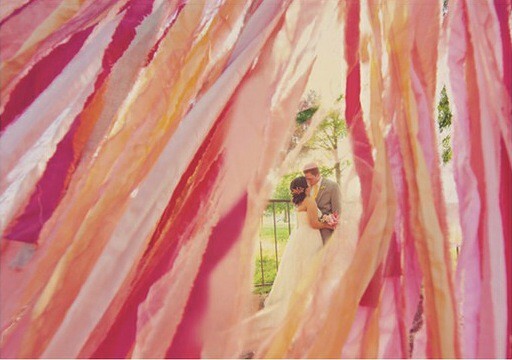 Ribbon trimmings and streamers have always been popular for parties but now you'll find them in weddings. 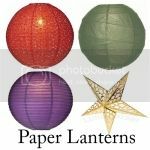 They add a pop of color and whimsy hanging from the trees, the back of chairs, behind the dessert buffet, or strung along the rafters. 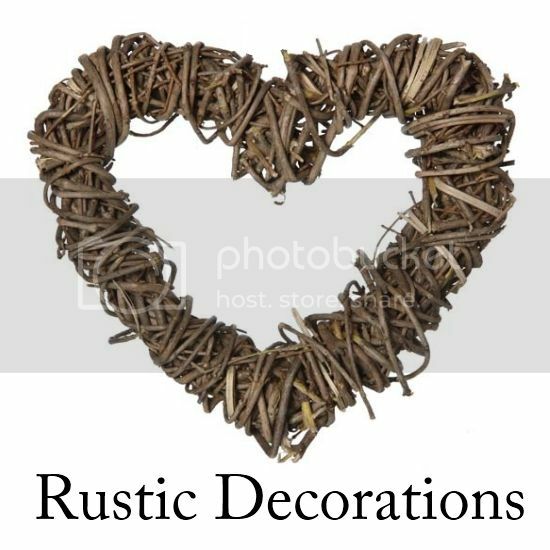 And, they are a cheap and gorgeous way to decorate your wedding ceremony and reception. 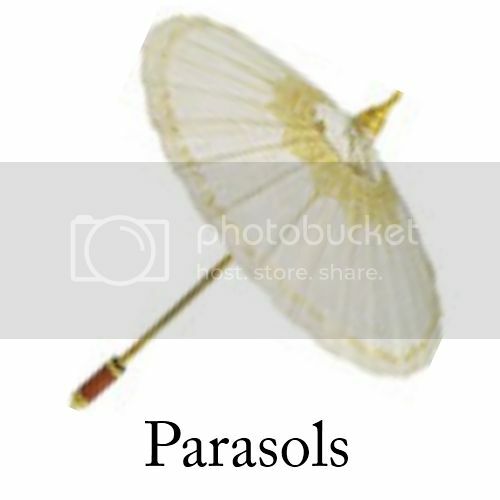 An after-party is a relatively informal post-reception gathering that could go on until the wee hours of the morning. 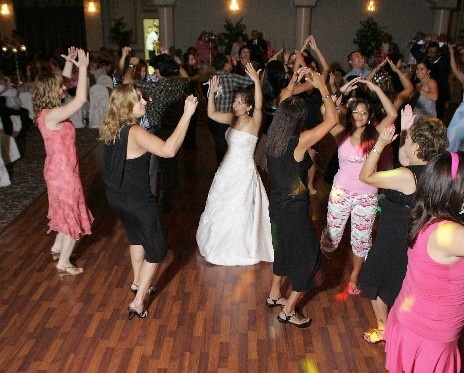 The trend is gaining popularity because many guests have traveled so far to attend that they and the newlyweds don't want the evening to come to a close. Sometimes, once the traditional reception comes to a close, the room is transformed into a different kind of space. 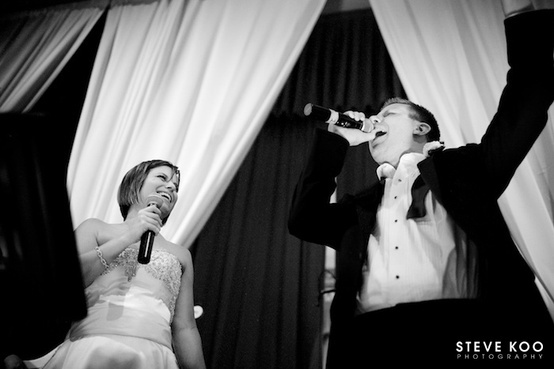 Guests can enjoy a after-hours karaoke club, or a late night coffeehouse atmosphere with jazz music or an informal pizza party. More and more couples are including children as guests to their celebration. This may be because more couples are blending families, or maybe because couples want guests with children to feel welcomed. Arrangements are being made to keep the kids active and engaged like having arts and crafts table, complete with stickers, colored pencils and crayons. 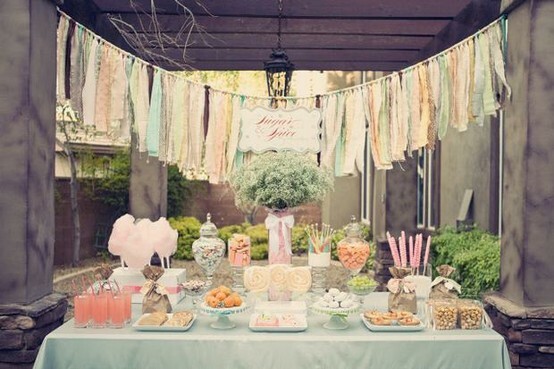 Some couples could also opt to have a mini candy buffet for the little ones to enjoy. 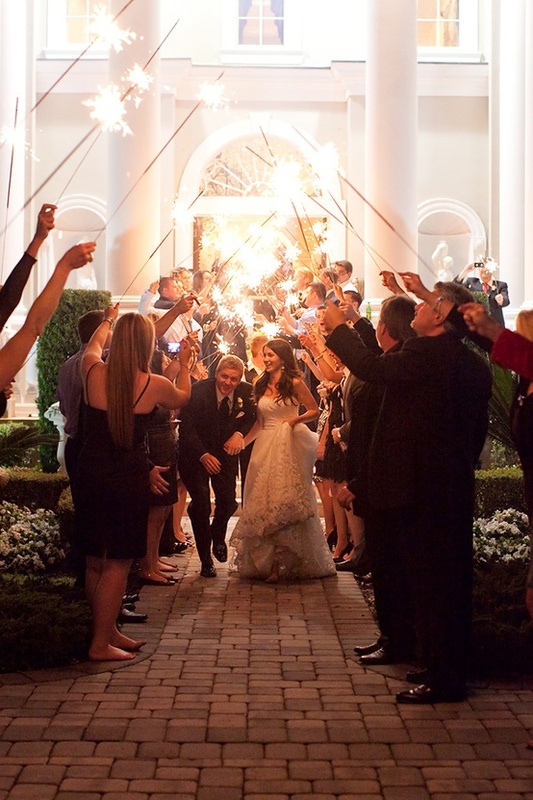 Use sparklers to bring an added touch of sparkle to your wedding day (evening). Wedding sparklers are cheap, easy to find and the photos can be spectacular. There are lots of ways to use sparklers at your reception - a dramatic entrance of the the cake, send off with all your guests, or the romantic first dance.